Ajin are people who cannot die. First published in 2012, Ajin: Demi-Human is a successful comic that shocked readers. The TV anime started broadcasting since January 2016 and the intense amount of action they packed into 30 minutes have had people talking about it everywhere! 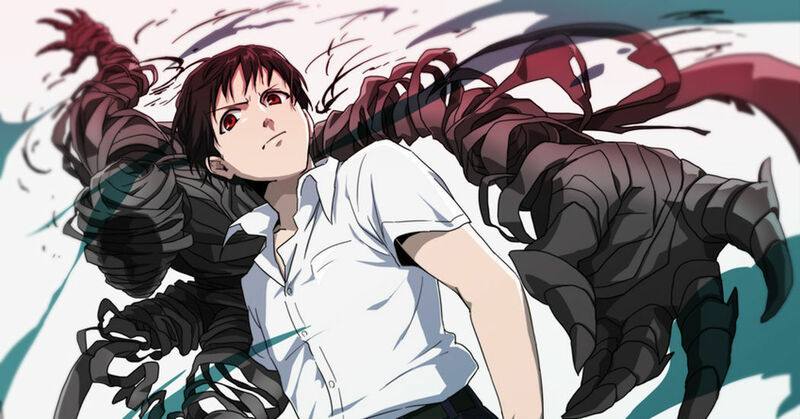 Today's Spotlight is about Ajin: Demi-Human fanart, created by users all over the world. Check them out!